Education is the basic foundation for a successful life. Everyone wants to get the best quality education and as in this process, technology helps allot. The influence of technology and the internet can be seen in the educational field. In the past teachers followed traditional methods and teachers gave importance to the subject and textbook. But now as technology plays the best role in educational system teachers has included technological devices in the curriculum. By giving importance to internet and technology we can pass effective education for students. By using the internet we can set the new version of education and it will be proved as one of the best branches of education.AS a result of internet education faced a complete change and brought the new concept of education. Students completely depend on the internet for educational purpose. At first, internets used by only youngsters and some few people but now more than 90%of people use the internet because it has opened a new world for students also for everyone. While education was limited to boundaries and some social norms as internet influenced the educational process it has changed the concept of education. The biggest contribution of the internet to the educational field is distance learning or online courses. It really helped those people who have stopped their studies because of some reason and they can continue their studies through distance learning. 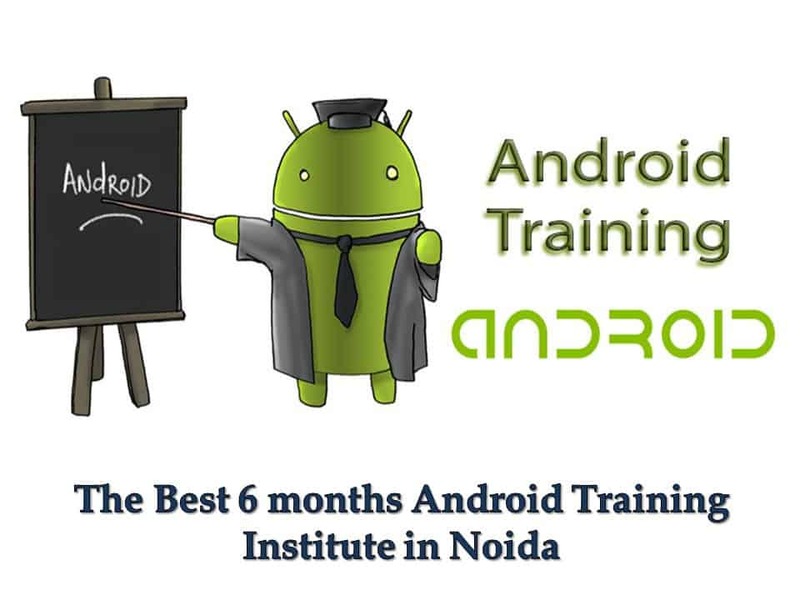 There were so many professional courses are designed which are very useful for students. They can learn while learning. The Internet has people to educate them and reach their destination. All necessary materials which are related to course are offered online. More than 80%of people use distance education courses. They can learn when they are free and interested. A large number of people attracted by the open course’s facilities. Internet offers’ individual learning. All kind of information’s and materials are offered on the internet. They don’t need to depend on textbooks and teachers. Students will get information’s related to subject anywhere and anytime. They can learn in any place if they have technological devices and internet connection they can search for a certain topic and read or watch videos related to it. So it really helped t enhance the learning process. No one will force to study they study according to their wish and it improved the learning quality. People have the thought that the educational process will take place within the classroom but the internet gave a break to such thoughts because education is a lifelong process. A classroom is just a place where we offer education but through the internet they can learn anywhere any time. The teacher can use video clips related to the particular lessons. 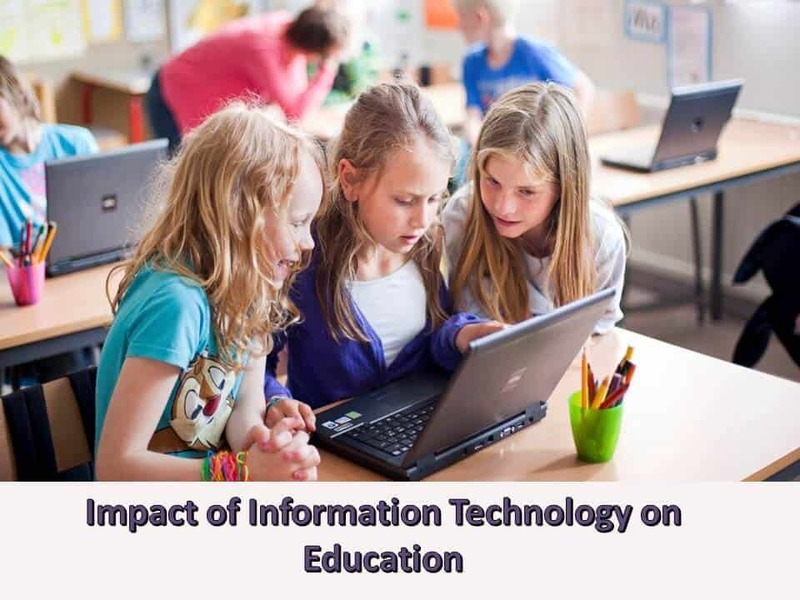 In the traditional method teachers used textbooks only but after the influence of technology teacher can include technological devices and the internet in the classroom and can make the internet a primary role in the curriculum. If a teacher uses such video it makes the class more entertaining and students will show their interest in learning. 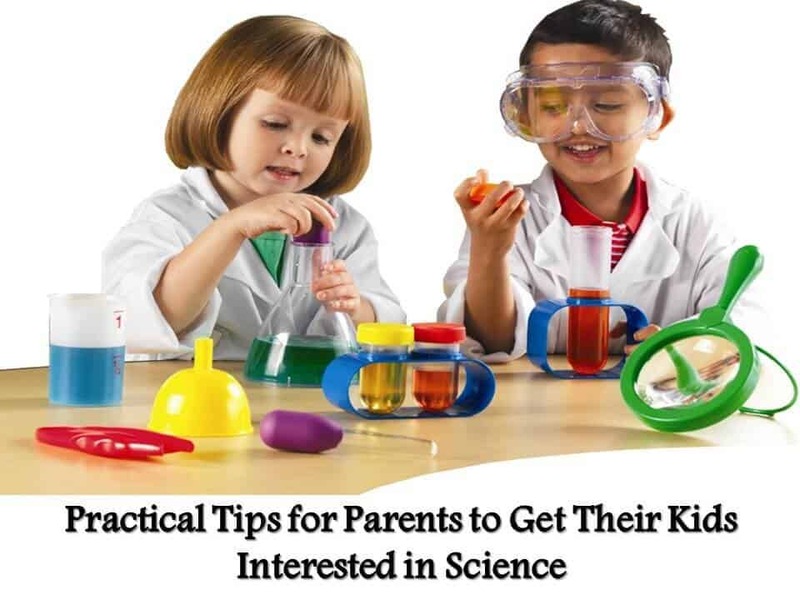 They will have an active conversation with the teacher and will have a good rapport with teachers. Research shows that more than 70%of educational institutions are using the technological device with internet. It really made the educational process interesting. There is no doubt that the internet brought a drastic change in the educational process. The Internet has become the important part of the teaching curriculum. The Internet helped to decrease the stress level of students. They can seek help from the internet to solve their class works and they can use the internet for reference too. 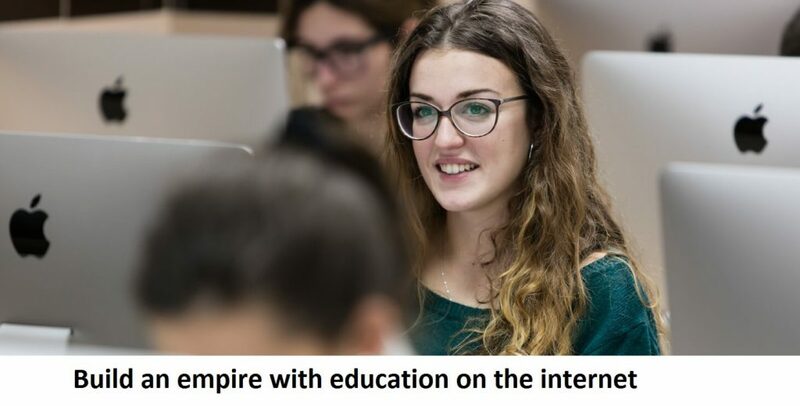 The Internet brought a new concept of education by breaking all orthodox mentality and gives chance to every individual to achieve their dream and live successful personal life and professional life.